aussie_musician wrote: why are you being "punished" ??? can you leave your country and move to the USA ??? When I was born, God knew I would commit sin, I see many signs, for examples: I was born 11 days before Christmas Day and I was born 11.1 years before the year 2000, and End of Time happened on 11/11/18. It's better to read my blog for more info. The way I migrate to USA is transferring my soul to a young boy in USA, but possibly it will not happen soon, so I'm planning to buy a good laptop again then prepare my CV then when I will die, I will wake up as a new body in USA and my CV is ready on Google Drive (uploaded). So I will be a young boy who is ready to find a job, just imagine a very smart kid with unbelievable CV. The guarrantee that my migration is through death is it's impossible to fly with a real airplane because it's impossible to have a permanent "Migration Visa" to USA, and airplane ticket is very expensive. You wear your heart on your sleeve. There's no mystery. Tal, when I read your critical post in my other thread then my heart is broken, it's beating so fast. You didn't read that it's forbidden to post in my Thread Part 3. It happened exactly on 11/11/18 and 18=6+6+6 and 666=II (Base 36). It's a public forum. You can't forbid people from commenting on your posts. 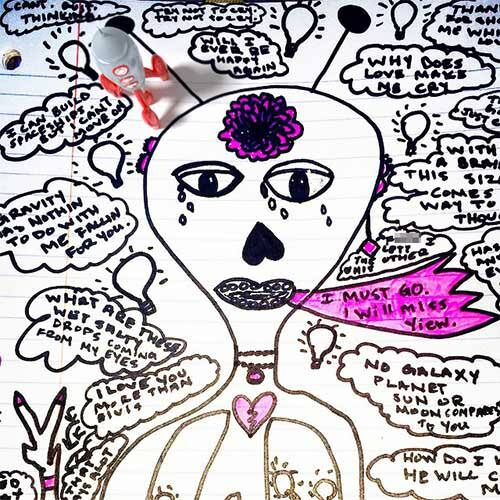 Have you thought about keeping a private journal instead? OK, if I understand, you want me to leave from this forum and create my own private blog where you cannot read anything, where you don't know anything. The reason I use this forum is it supports Mobile (Another website is difficult and very very slow), I must create a blog for Dream Journal and to show to my girlfriend and to make her love me. That's not what I want at all. If you're not comfortable with others commenting on what you put into the public arena, then perhaps you should remain private. Also, you can't make someone love you. We choose who we love ourselves, not at the insistence of others. My soul will be transferred across the sea from a country to USA, and I cannot bring Disk, USB, etc. the only thing that will be always with me is the Internet, that's how I keep my Dream Journals on the Internet. But I don't know a website for blogging like DreamMoods until now. God will find a love for me and I will show to her my blog, just like my ex-girlfriend Miley who really loved my posts. Miley is gone, she is married on Dec 23, 2018. The sin I wanted to say is the "Blasphemy against Holy Spirit". According to my philosophy, everyone have their own form of that Spirit. 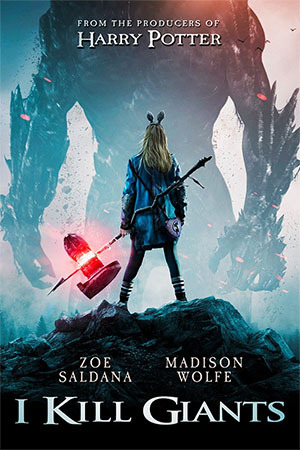 For example I watched the movie "I Kill Giants" where a little girl kills giants but the girl regretted in the end and she was thankful to the giants. I had a dream about it that "Everyone have their own giants".